When you want to go beautifully blonde—and go there fast—NEW Blonde Life Crème Lightener turns up the power and rockets you to bombshell status in no time flat. 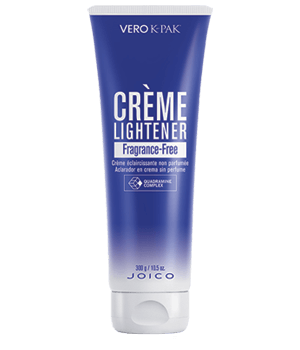 With bond-building Arginine and moisture-locking exotic oils, Joico’s fastest lifting crème lightener delivers up to 9+ levels of lift and beautiful, shiny-looking hair that will blow you away. NEW! 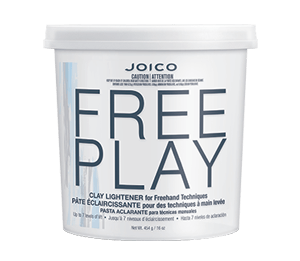 Joico FreePlay Clay Lightener, our first lightener that stays put and moist while you paint your way through the most creative balayage and freehand looks. Unlike traditional lighteners that can get messy during open-air painting and processing, FreePlay’s clay-based formula clings to strands and leaves hair feeling nourished, giving you the control and freedom you need to lift hair up to 7 levels… without foils, swelling, flaking, dripping or dry-out! 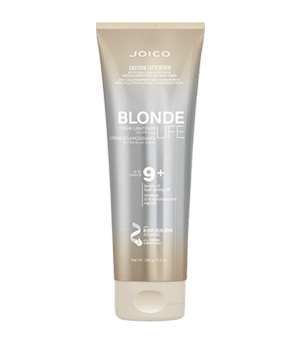 Creating her flawless “Bright Diamond Blonding Technique,” starts with ProSeries 1, Joico's Bond-Protecting Color Optimizing Spray that begins the process of healthy-hair transformation by turning a salon chemical service into something strikingly different. With the easy spray-on application, Defy Damage instantly goes to work, strengthening and rebuilding bonds, heightening product performance, and providing powerful (and immediate) damage protection right before your eyes. It's completed with ProSeries 2, Bond-Strengthening Color Treatment at the shampoo bowl, where those same breakthrough ingredients -- Arginine, Moringa Seed Oil, and a Protective Lipid -- team up with Joico's SmartRelease Technology, a one-of-a-kind liposome delivery system that continuously releases powerful Rose Hip Oil, Arginine, and Keratin. 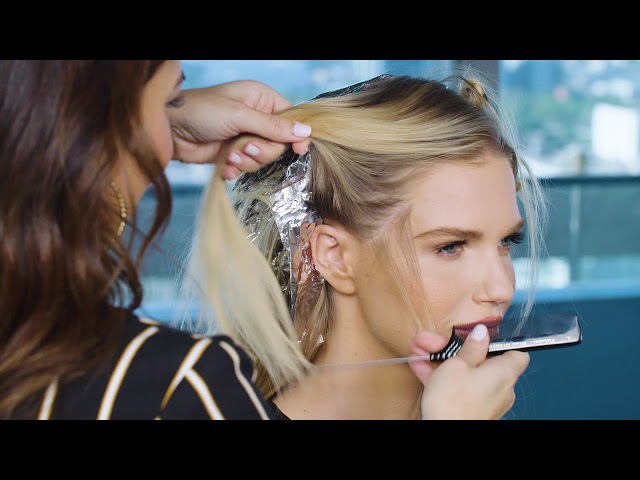 Watch superstar LA colorist, Denis De Souza, showcase a totally head-turning, gleaming platinum look -- the kind of blonde magnet his celebrity clients love -- with magical Blonde Life Crème Lightener. 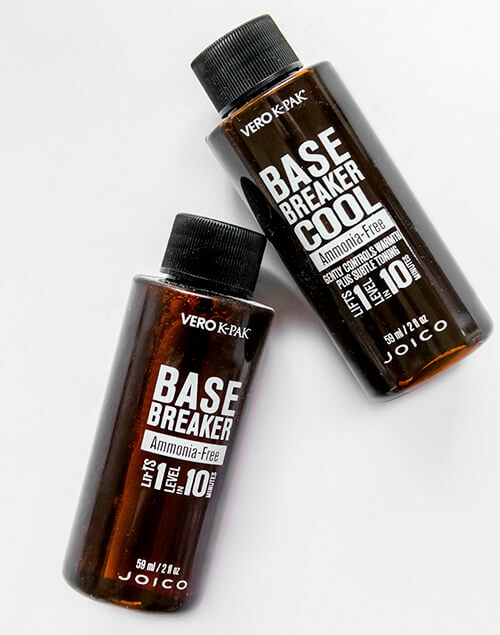 Infused with nourishing ingredients that leave hair healthy and protected, this powerful product lifts 9+ levels in record time, while infusing hair with ingredients that deliver shine, strength, and damage control no matter how light the look. 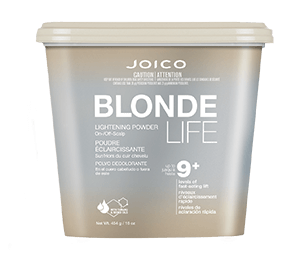 Watch celebrity colorist, Marisa Marino create an ultra cool and creamy blonde look with this Crème D’Blonde Technique, perfected using Joico’s Blonde Life Lightening and Brightening system; including Blonde Life Lightening Powder. 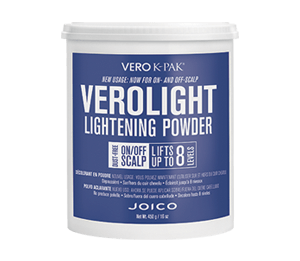 This Lightening and Brightening system helps keep hair shiny and healthier than ever. 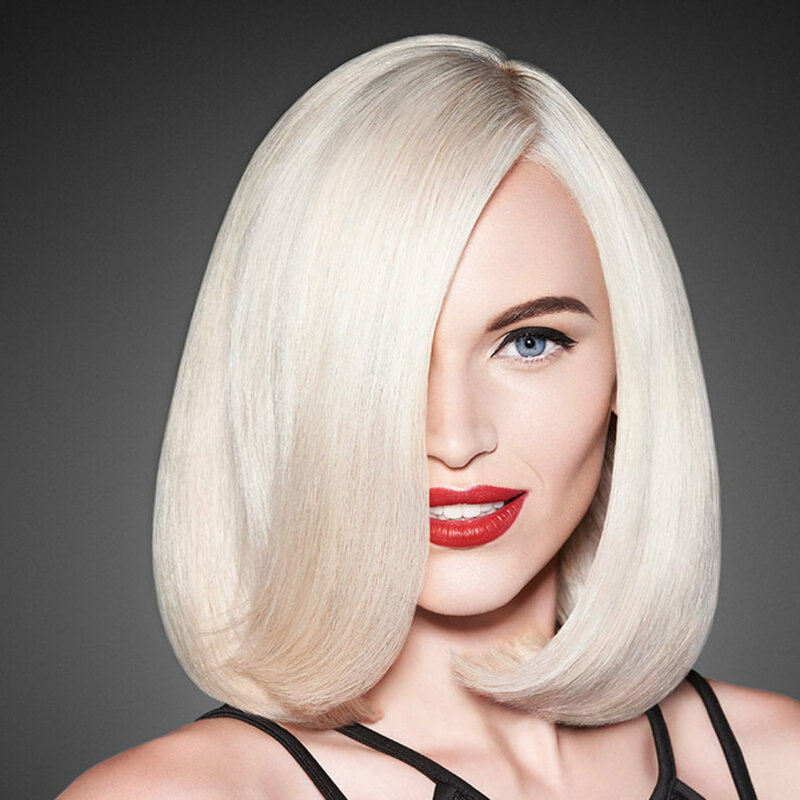 Most blonde clients coming in the salon want to go brighter and blonder especially for summer. 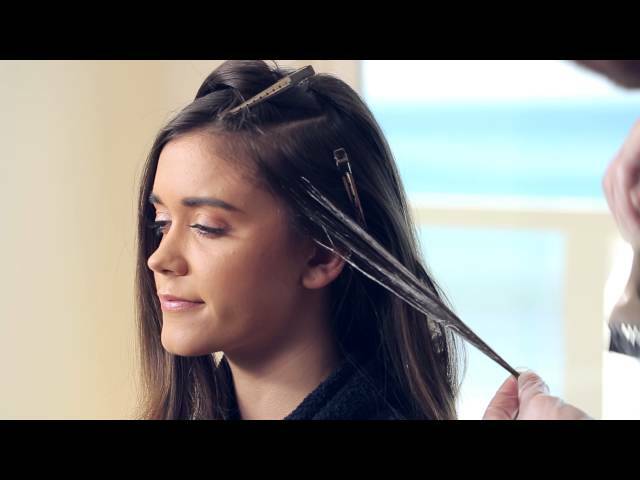 Join Joicos' celebrity colorist Denis De Souza as he shares with you how he achieves a dreamy sun-kissed golden glow with his signature NEW Ray of Light Technique. 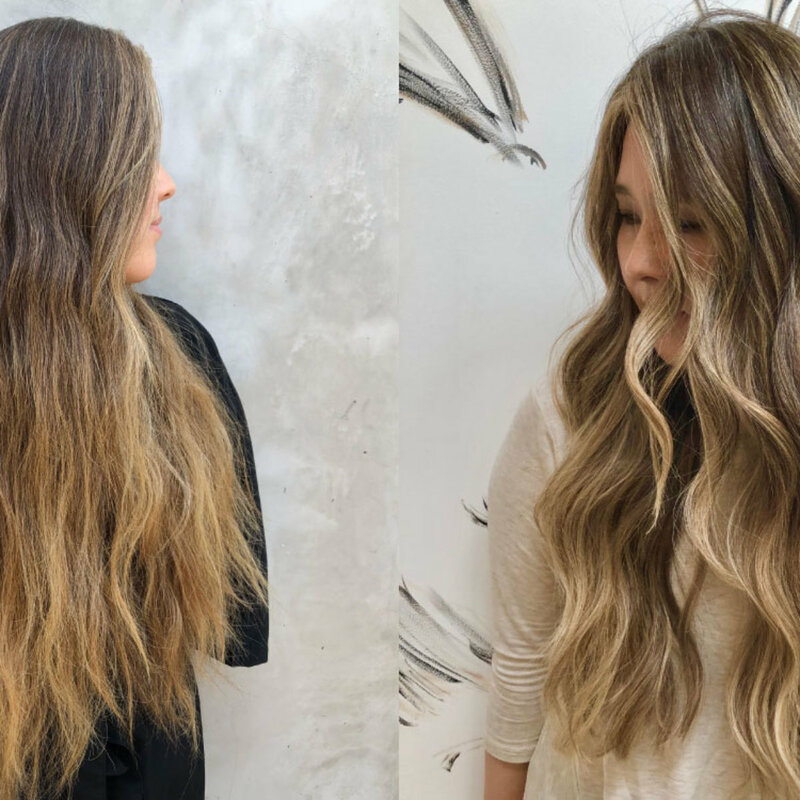 This perfect combination of all-over babylights, foilyaged ends and illuminating LumiShine color will keep clients glowing all year long. When combined, these classic highlighting techniques will produce a subtle yet stunning result that is thoroughly modern. 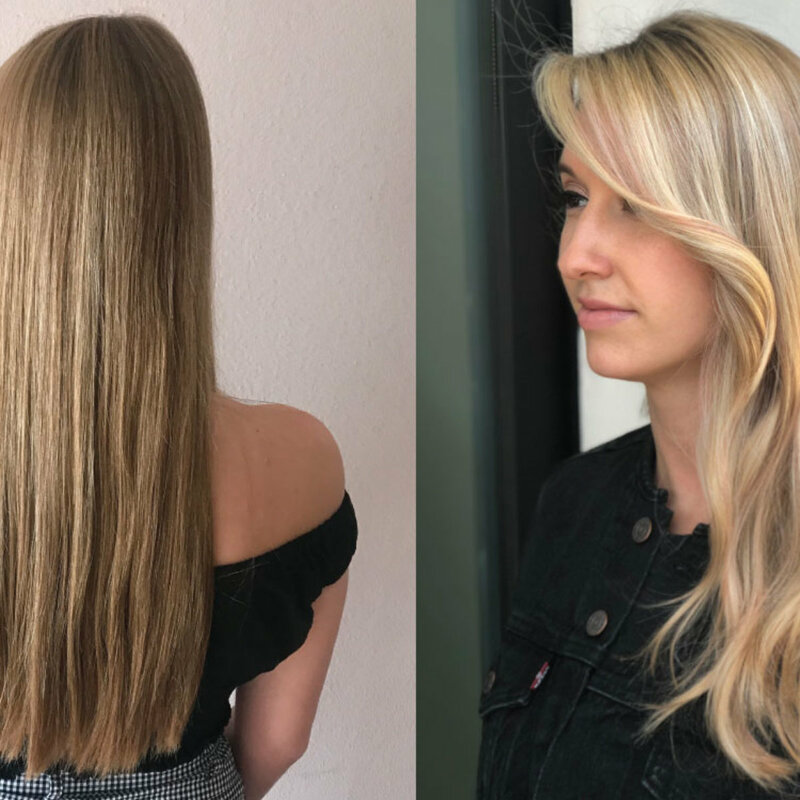 LumiShine color is fantastic for toning and blonding, or anytime your client is going lighter and you are worried their hair might be compromised. 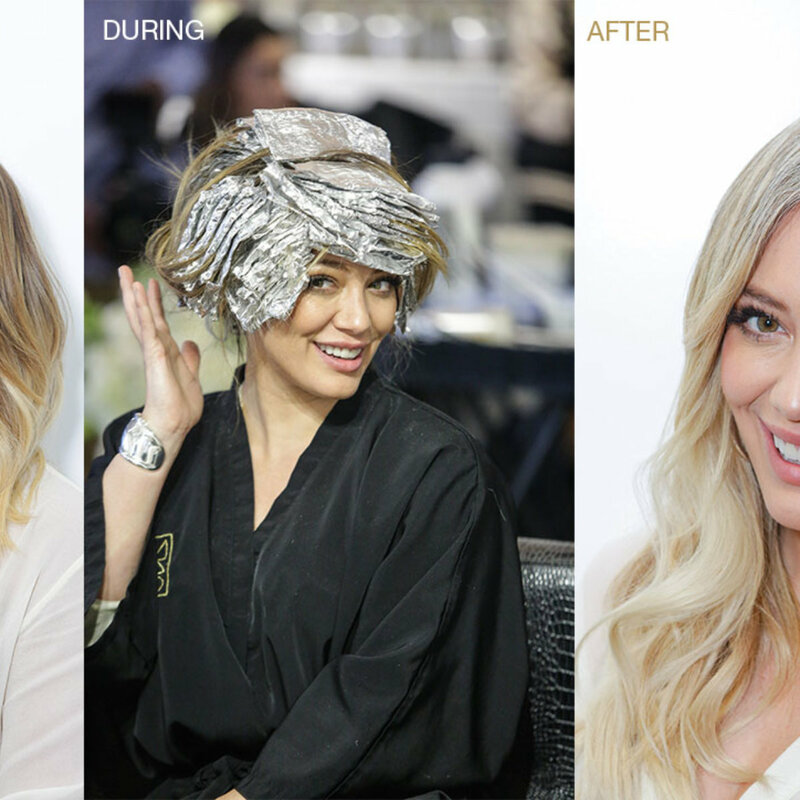 LumiShine instantly restrengthens hair and reduces breakage, delivering healthy-looking, long-lasting color results with up to 2x more shine!